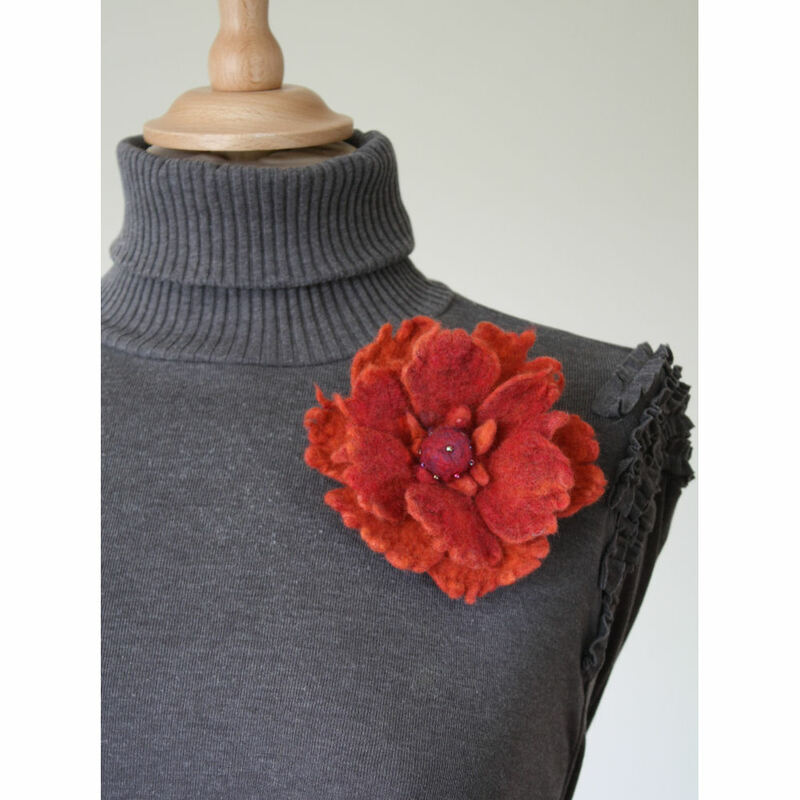 “Burnt embers” is a hand made merino wool flower corsage, made using the wet felted method. Created using warm orange and mulberry merino wool fibres, with a touch of sparkle from angelina fibres. The centre has a wet felted ball with glass seed beads on for added interest. 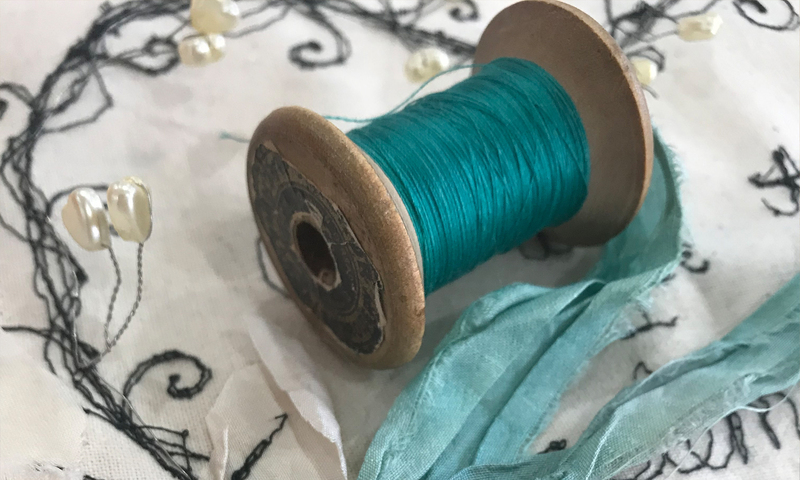 A brooch pin is sewn to the reverse side, making it easily and securely attachable to any cardigan, coat lepel, scarf hat or bag. A very versatile accessory.